The AI-BS-01 is an aesthetically pleasing low profile 32 tone audio/visual base sounder suitable for all devices in the Altair range of intelligent detectors. It offers class-leading acoustic performance with extremely low current consumption. 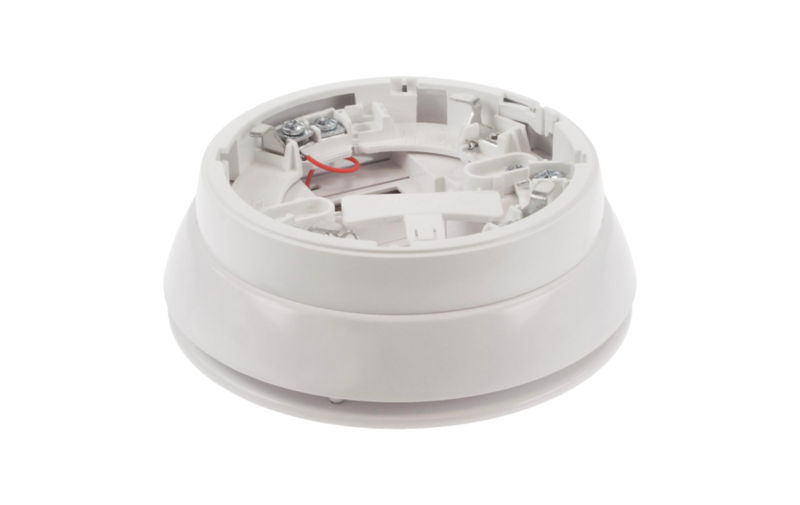 Once installed on to a compatible loop the device is fully addressable and benefits from an extensive range of intelligent functionality, including sounder synchronisation. 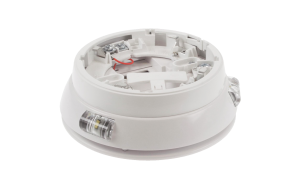 The unit’s integral detector base has easy access for loop cabling and allows for the connection of both the sounder and associated detector via a single set of cable terminations.